The Taralabs TL-2 series is the entry level range, their performance however, is anything but entry level. I was most impressed with the TL-2/4 speaker cable review earlier. So when an opportunity to review the digital cable, at 0.5 meters length, I jumped at it. 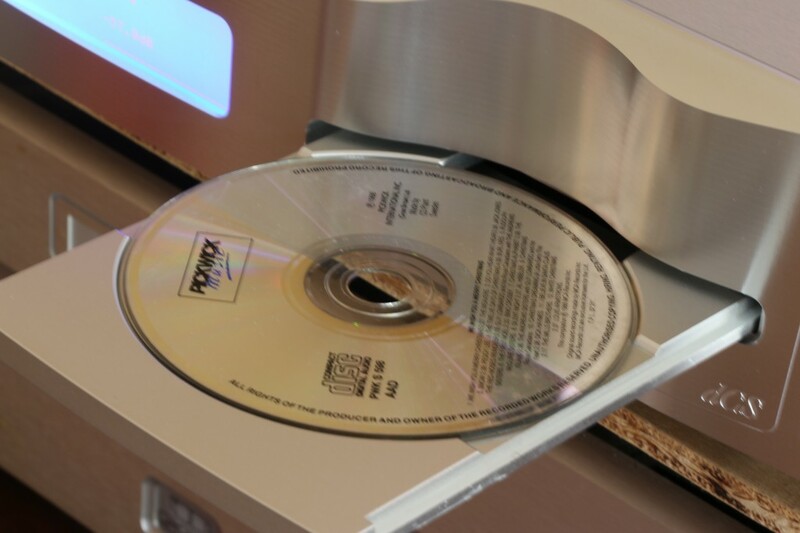 In hifi you come to conclusion on certain issues at a certain time. And perhaps, you’ll realise another counter conclusion sometime later(which makes you feel silly by announcing your earlier conclusion). Which at this point, I am concluding digital cables need not be expensive, if they are kept at the shortest usable length possible. The Taralabs TL-2D fits this test criteria because it's extremely affordable at RM$398/pc(0.5 meter length) and it’s as short as I need it to be. The Taralabs came packaged in a glossy printed box, but the artwork looks somewhat low key and drab. The box however, is unimportant, the cable inside is, so is the certificate of authenticity. The cable itself is low key, with a net sleeving over blue jacket finish, and terminated with WBT style locking RCA plugs at both ends. The plugs grip the female end of equipment socket real tight which is good. An arrow indicates the optimised signal flow direction for the cable. 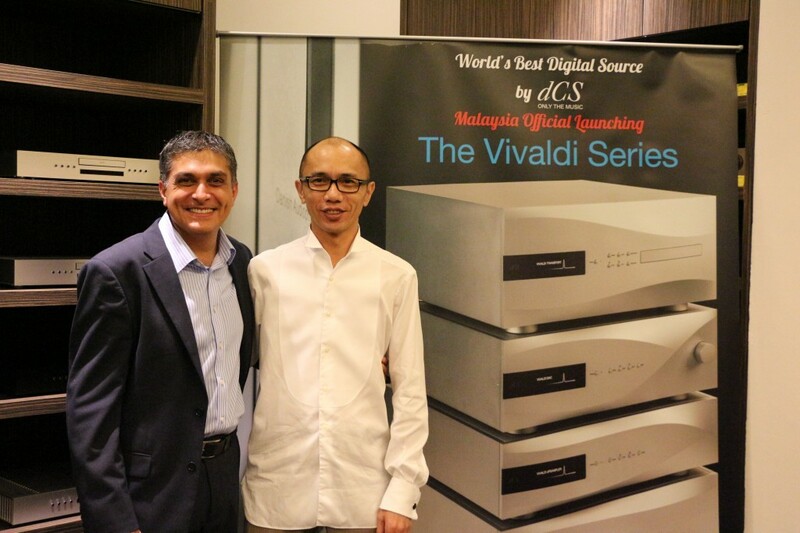 Used to serve between my Bryston BDP-1(Digital Media Player) and BDA-1(DAC) combo, the Taralabs sounded really balanced and coherent from top to bottom octave. It is slightly on the warm side of neutral, tonally speaking, with smooth highs(if not particularly extended), warm mids and mid bass and supple bass quality. This is a cable whose design calls for sins of omission, in the sense that it relatively transparent, dynamic and musically flowing with PRAT. It also does sound staging and imaging relatively well. For such a budget cable, it is actually suprising one can find some elbow room between musician on a stage, and not a 2D only wall painting type of sound stage. It’s simply non offensive and gets one musical performance 70% of the way there, compared to my reference JPS Aluminata digital cable. The Taralabs is less airy on the top end, offers less presence on the mids, especially vocals and less detail on the bass, but nevertheless it’s just as enjoyable. Only a back to back, repeated A/B testing would reveal it’s weakness. 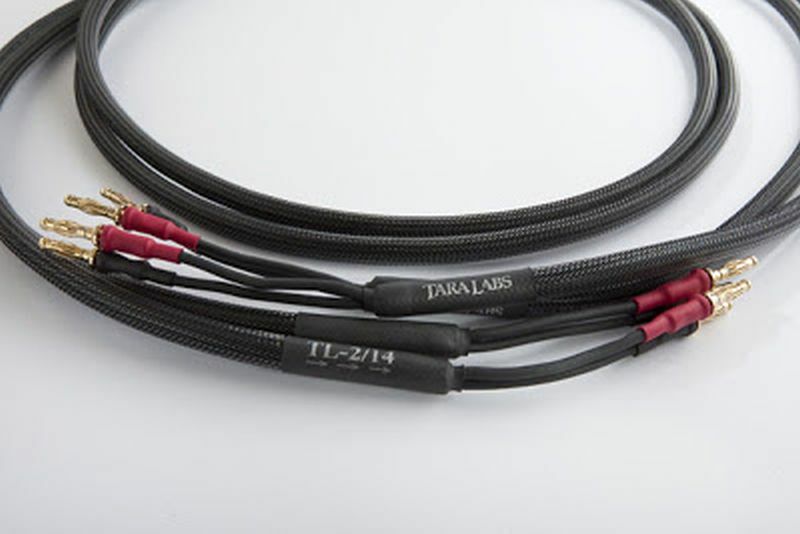 For value vs performance ratio it’s hard to disagree with the Taralabs TL-2D digital cable. 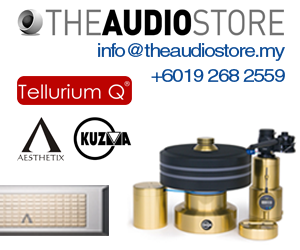 Taralabs is sold by A&L Audio Station, contact CT Seong at 012-3777175.